Tune in each weekday for short bursts of news and commentary surrounding climate change, weather science, and society. Nonprofit and nonpartisan Yale Climate Connections aims to help citizens and institutions understand how the changing climate is already affecting our lives. It seeks to promote constructive “solutions” so many are undertaking to reduce climate-related risks and wasteful energy practices.confronting modern society. Earth First! is a weekly half-hour production from the folks behind the longtime ecological resistance publication Earth First! Journal. The radio show presents radical, no-compromise environmental news with an emphasis on biodiversity and direct action to defend Mother Earth. 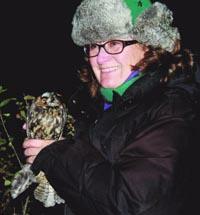 These audio vignettes from a veteran birder offer education about birds, wildlife, nature, the environment, and living a respectful and responsible modern life committed to the love, understanding, and protection of birds. 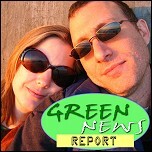 From The Bradcast comes Green News Report, the twice-weekly dose of news on climate change, the environment, and efforts to save the planet. Bringing you eco-news and info with a healthy dose of snark, hosts Brad Friedman and Desi Doyen make no bones that this is about life and death — and let you know what your leaders are and are not doing as the stakes rise and polar caps melt. Radio Ecoshock is a weekly internationally syndicated show from British Columbia that covers the latest science, authors, and issues that affect our planet — from climate change, oceans, forests, pollution, Peak Oil, the economy, and peace. 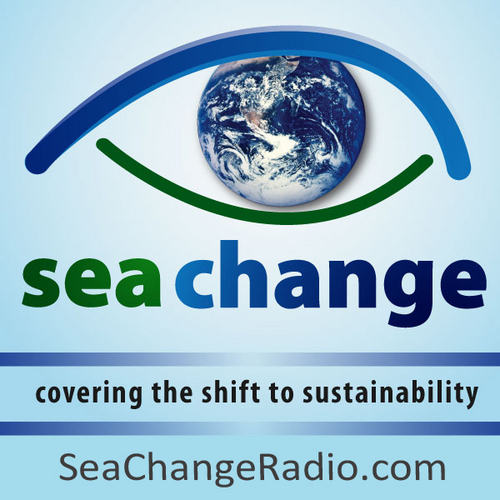 Sea Change Radio is a nationally syndicated weekly radio show out of San Francisco that covers the shift to social, environmental, and economic sustainability. The program’s mission is to make connections that advance that shift.